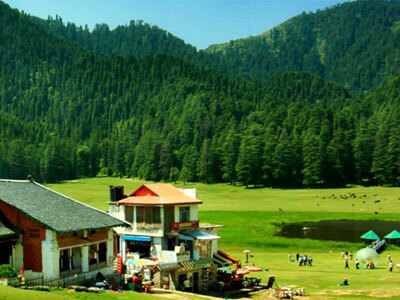 Dalhousie and Khajjiar (Mini Switzerland) is a most popular hill station in Chamba distt, in the northern state of Himachal, India. 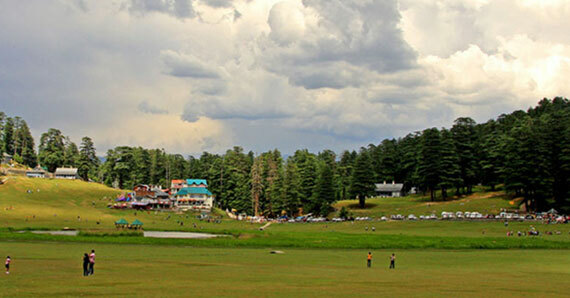 Basically Dalhousie hill station is sited on the five hills named as Terah, Kathalagh, Potreyn, Bhangora and Bakrota hills. 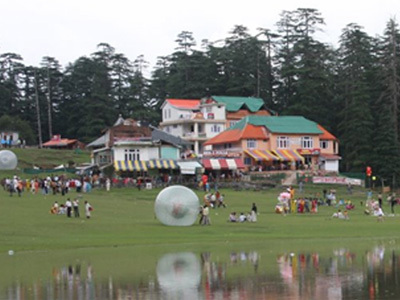 Taxi Tour`s is a leading Car Rental providers in Chamba, Dalhousie and Khajjiar. We offer a safe, consistent and trustworthy Taxi Service/Car Rental for Sightseeing and Tour Packages. 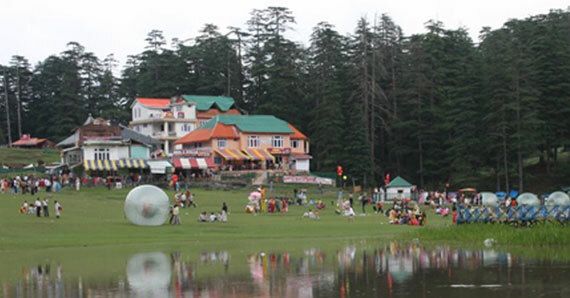 Our Cabs can be hired for the entire trip to Chamba, Dalhousie, Khajjiar (Mini Switzerland) and other nearby places too. St. Johns Church This Church situated on the Gandhi Chowk. St. Francis Church This Catholic Church situated on the Subhash Chowk. Panjpulla It means five bridges. 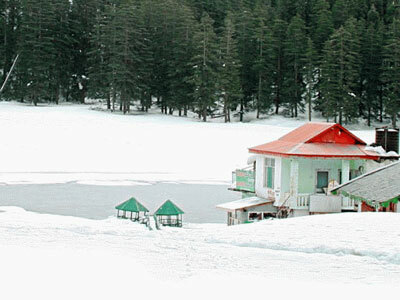 It is a picturesque spot with water flowing under the five small bridges. 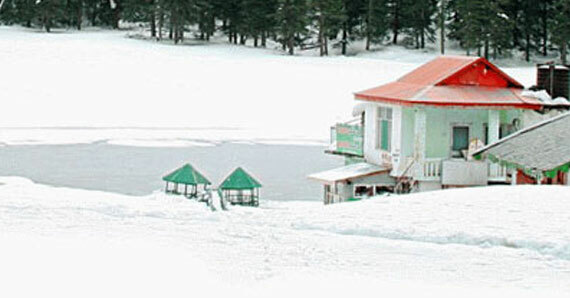 And many more places to visit at Dalhousie i.e. Subhash Chowk, Subash Bowli Satdhara Falls and Dalhousie Mall Road.